Won't you come? Come hear how we can reach our city with the message of eternal life. If you work in the Valley, Newstead or Newfarm come to our Valley Launch. Join us to meet with Christian city workers from every industry and every slice of the city. Register now by hitting the big blue button. Check out the video below and share it with a Christian friend. One of the key tennents of modern democracy is the limitation of power. We know power is a terrible corrupting force, and yet we often happily exercise - and even pursue - power given the opportunity. Why? How can we get power right? We all know that money makes the world go round, but money isn't everything right? We get stuck between this idealism and pragmatism; between money and what truly matters. As much as we may rail against it, we still spend a lot of our lives living to make money. Money seems to have its hold on us. Is there any way out? Love is essential to life. You can't live without love. But most of us have been disappointed by love. Could there be more to life than love? Listen to More than... Love for more. 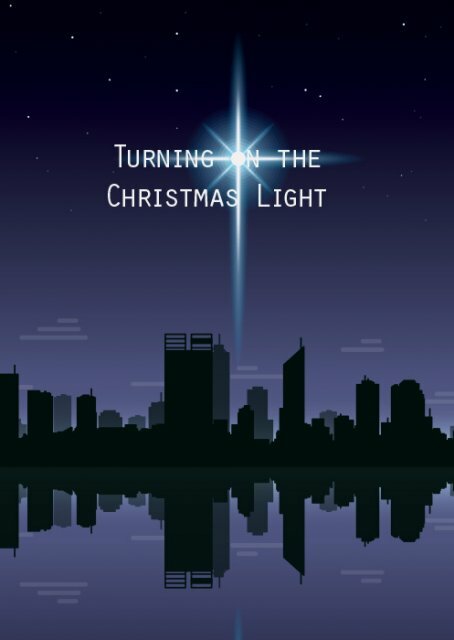 Join us for our final City Forum of the year and discover how God is still turning on the Christmas light today. Our guest speaker is William Taylor, from St Helen's Bishopsgate in London. More than half the world's population now live in cities. If we are to reach the world for Jesus we must be reaching our cities. Central to this is our preaching of the gospel. 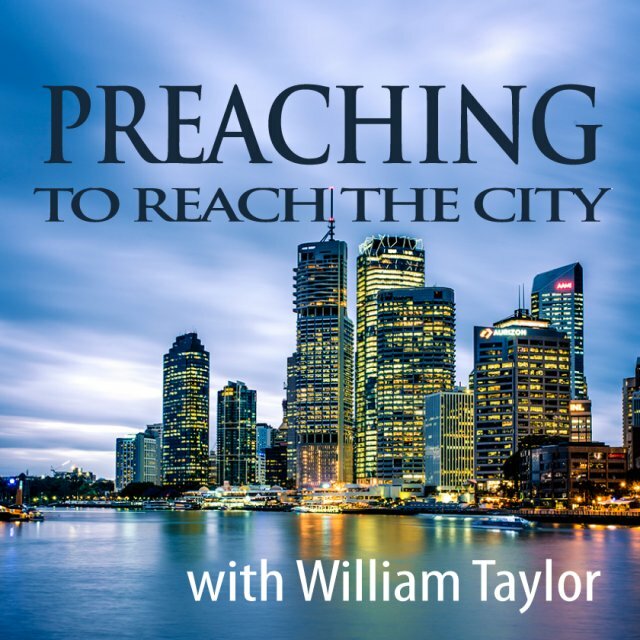 Join us on Saturday 26 November, with our speaker William Taylor, as we consider how to reach our great city of Brisbane. Since 1995 William has served at St Helen's Bishopsgate which is situated in the heart of London. Repeats every week every Tuesday until Thu Dec 08 2016. 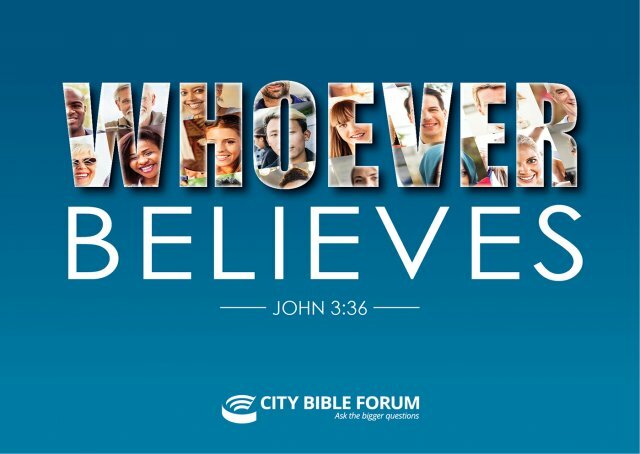 Have you ever had questions about the person of Jesus? This is for you. Have you ever been interested in the Christian faith but you were not sure where to start? This is for you. Have you been drawn to God, but you've got a few thing you need to think through? Then this is for you. Consider Christianity is a weekly meeting to consider the claims of Jesus and what Christianity is on about. 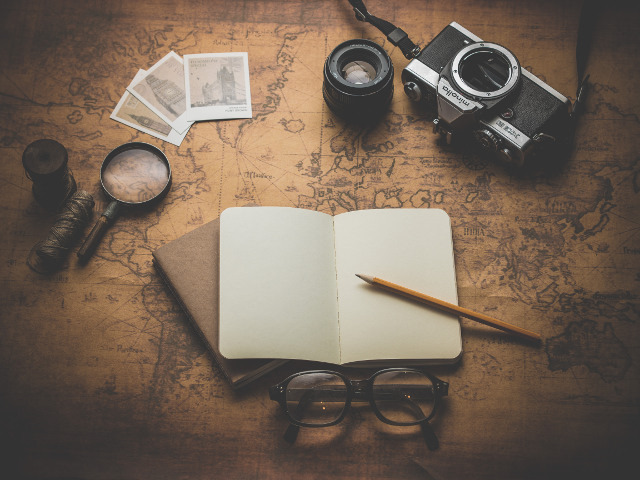 We'll open up a part of the Bible to look at the life of Jesus or the claims of Christianity and go from there wherever the discussion takes us. 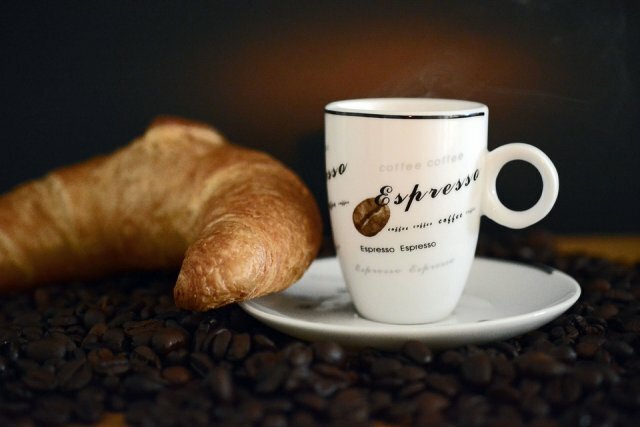 Join us and enjoy some coffee, croissants and time in God's word and in prayer for one another and our city. Come and meet other Christian women working in the city and spend some time considering the call of Jesus on our lives from Philippians 4 and praying together. Please invite your Christian friends and colleagues. On Tuesday, 23 August 2016, Tracy Trinita shared her story at When the fashion model met the designer. This is the audio recording of the night.